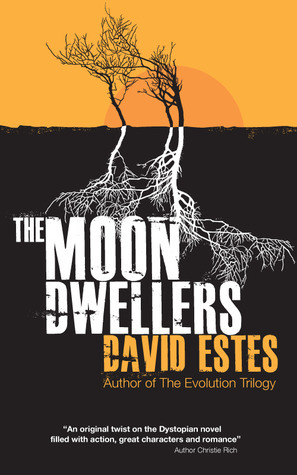 David Estes is today’s featured author – this morning you can find out more about him in a full-length interview. David Estes was born in El Paso, Texas but moved to Pittsburgh, Pennsylvania when he was very young. He grew up in Pittsburgh and then went to Penn State for college. Eventually he moved to Sydney, Australia where he met his wife and soul mate, Adele, who he’s now been happily married to for two years. A reader all his life, David began writing novels for the children’s and YA markets in 2010, and has completed 10 novels, 8 of which have been published. The Star Dwellers will be his 8th published novel. In June of 2012, David became a fulltime writer and is now travelling the world with his wife while he writes books, and she writes and takes photographs. Sob, scream at the walls, rock back and forth. All three things at the same time. It’s messy, you don’t want to see it. Kidding aside, I’ve had to grow some pretty thick skin, pretty fast. I never want someone to dislike my books, my writing style, my characters. But the truth is, everyone has different opinions, which is what makes life interesting. I mean, have you ever hated a book that all of your friends said was amazing? I know I have. My goal as a writer cannot be to please everyone. It’s simply to improve my writing with each and every book and do my very best to entertain my incredible readers. So when I do occasionally get a negative review, I read it and try to glean any constructive feedback from it that may help me in the future. Anything I disagree with or that is mean spirited, I just ignore. It’s all about having the right attitude and always striving to improve. Absolutely! Sleep in (yeah, not a morning person) first. Get up around 9am, have breakfast with my wife. Then I start writing, putting in at least two hours in the morning (2,000+ words). Lunch with my wife and then we try to do something fun together, like if we’re near a beach (which we usually are), we go to the beach, go swimming, read books together, etc. I’ll put in another hour or two of writing in the afternoon, too, to bring my word count to between 3 and 4 thousand, or the occasional 5,000+ word day. We have dinner and spend the evening either at home watching movies, watching our favorite TV shows, or hanging out with friends, or going to watch live music. Throughout the day and into the evening I do all the other stuff that comes with being a full time writer, like interviews, blog appearances, answering reader mail, doing blog posts, and publishing my books. I always read before bed, too, usually 50+ pages of whatever book I’ve currently got my nose in. That’s it! That’s a day in the life. Day in and day out I put in 3-4 hours of writing a day, and at least that much time doing other author activities, which is the commitment required to publish a book every 2-3 months. It’s a lot of work, but the flexible lifestyle and creativity of it makes it all worthwhile. And, of course, all the support from my readers, who are absolutely incredible, the best people in the world, and my dearest friends! Besides my OCD, which I’ve blogged about as my real superpower (I’m not kidding), I would want to fly! There’s a reason I chose flying for my nine-year-old child superhero Nikki Powergloves (from my The Adventures of Nikki Powergloves series) as her favorite superpower. Namely, who doesn’t want to be able to fly? I mean, really, what kid doesn’t dream of being able to fly above the trees, above the clouds, and over buildings? IT WOULD BE AWESOME! I’m always working on something! Having recently released The Star Dwellers, the sequel to The Moon Dwellers, my focus is on publishing the third book in the Dwellers Saga, The Sun Dwellers, which I’ve already written. Currently I’m working on editing and revising it and getting it ready for publishing. At the same time, I’m working on the first book in my sister series to The Dwellers Saga, titled Fire Country, another YA dystopian novel that will eventually connect with the underground world of the Tri-Realms. For those who love YA dystopian novels with lots of twists, turns, a bit of comedy and a whole lot of emotion, you’ll likely enjoy the Dwellers Saga. When a war breaks out within the Tri-Realms, Tristan is thrust into the middle of a conflict that seems to mysteriously follow Adele as she seeks to find her family and uncover her parents true past. In their world, someone must die. 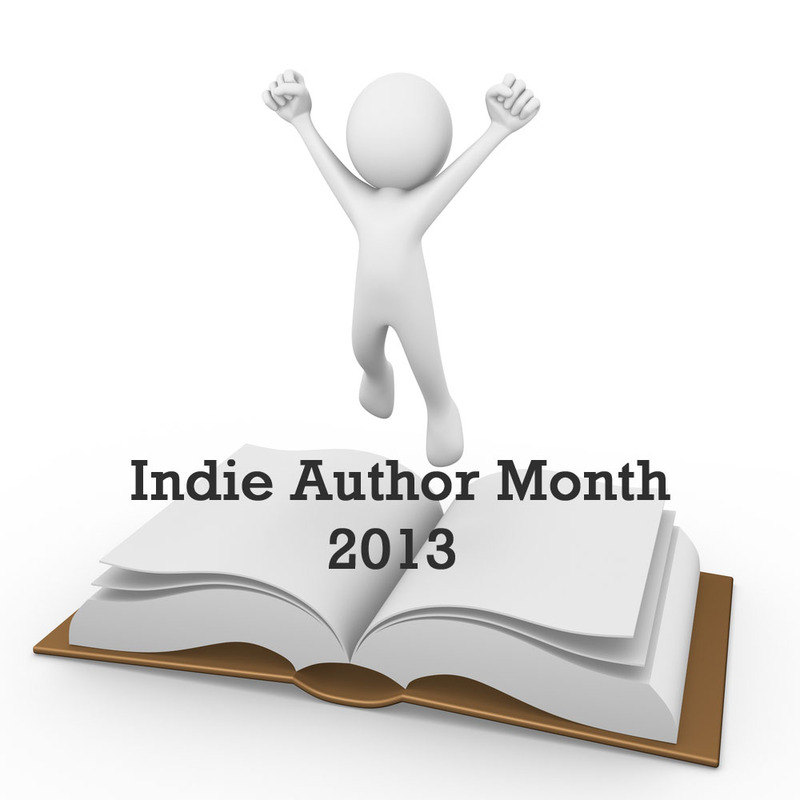 This entry was posted in Author Interviews, Interviews, May 2013 - Indie Author Month and tagged David Estes, guest feature, IAM, indie author event, indie authors, indie books, YA. Bookmark the permalink.